To use our door-to-door services, you need to register with us, or My Aged Care (if applicable), before you can use our services. 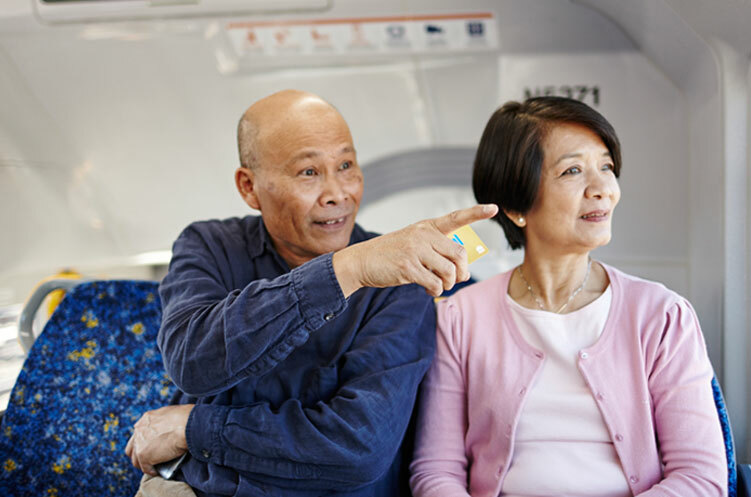 As a community transport provider funded by Transport for NSW, our community transport service is for people who are transport disadvantaged, and wheelchair accessible vehicles are available. Find out more about who can register below. Our travel training service is free for children or adults, and is for anyone who needs help to learn how to use public transport. Contact us now on 1800 035 262 to register for travel training. My Aged Care will refer you to us, and we’ll call you to complete your registration. Alternatively, call us on 9919 0700 and we’ll take you through the process. Development Life Skills (for travel training). Easylink’s services can be purchased privately, so you don’t need any government assessments or subsidies to use them. 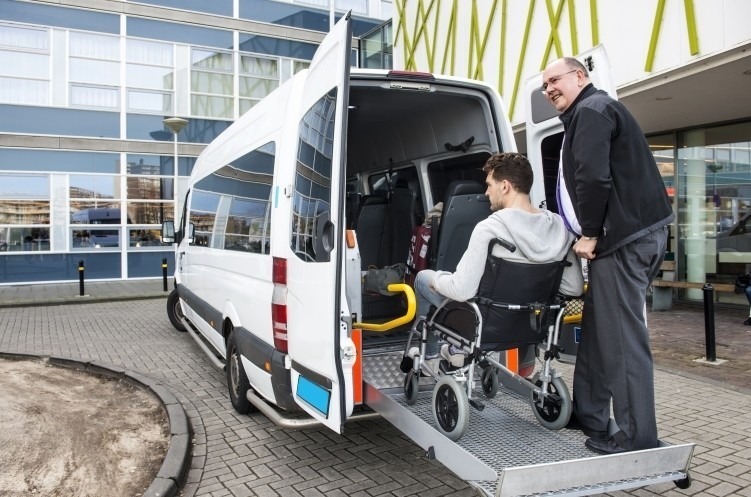 Whatever your age or needs, we can provide a range of transport help to enable you – or your family member – to continue living at home independently and comfortably. We can also support you while you are recovering from an accident, illness or surgery. Are you eligible for our community transport service? Unable to drive or arrange transport through a friend or relative, or can’t afford or use other transport options. To find out if you can access our service, enquire now. If you’d like to refer a client or family member, call us on 9919 0700 or complete the form, and we’ll get back to you within two business days.